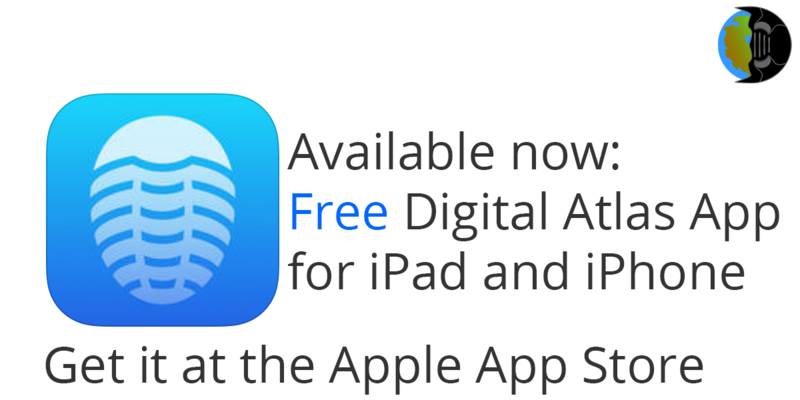 We are excited to announce that an iPad and iPhone app for the Digital Atlas project is now available for free download from the Apple App Store. Check it out now! 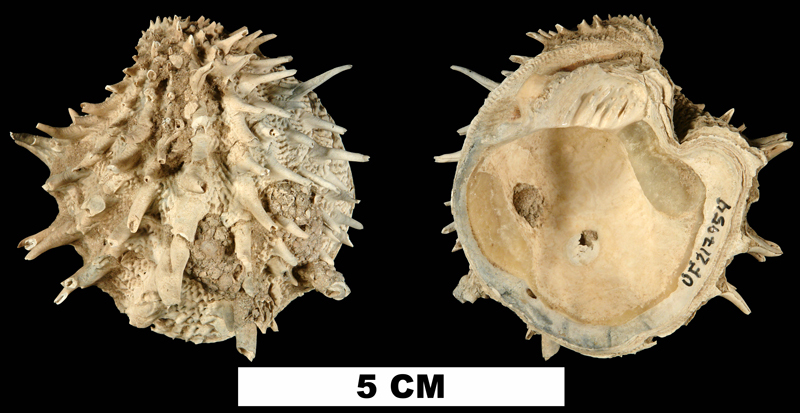 The bivalve families Chamidae and Semelidae were recently added to the Neogene Atlas of Ancient Life. The bivalve families Crassatellidae, Pinnidae, Limidae, Spondylidae, Plicatulidae, and Anomiidae were recently added to the Neogene Atlas. 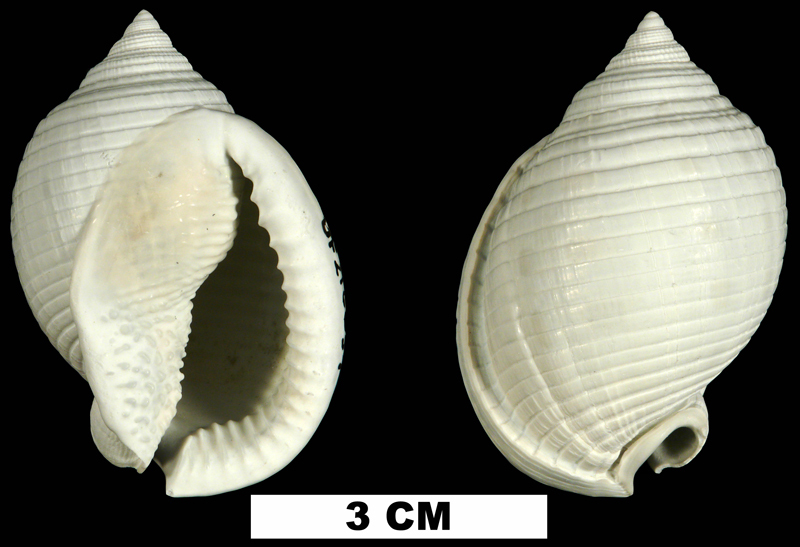 The gastropod families Buccinidae, Naticidae, and Cassidae have been added to the Neogene Atlas.